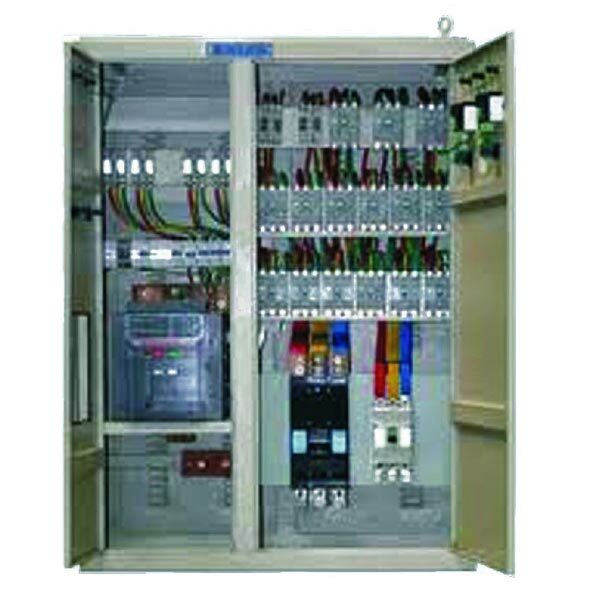 We are a reputed Manufacturer & Supplier of Electrical Control Panel. The easy to service Electrical Control Panel, offered by us, consists of a standard make of heavy duty contractors, over load relay, transformers and other associated equipment. All Hoists are suitable for three phases 4115 V + -10%, 50 Hz, and AC supply. 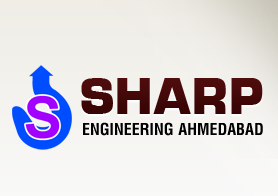 The Electrical Control Panel is also available in other power supply types as per the specific requirements of the clients.